The liver had to be planted into the recipient within four hours of its retrieval from the donor. 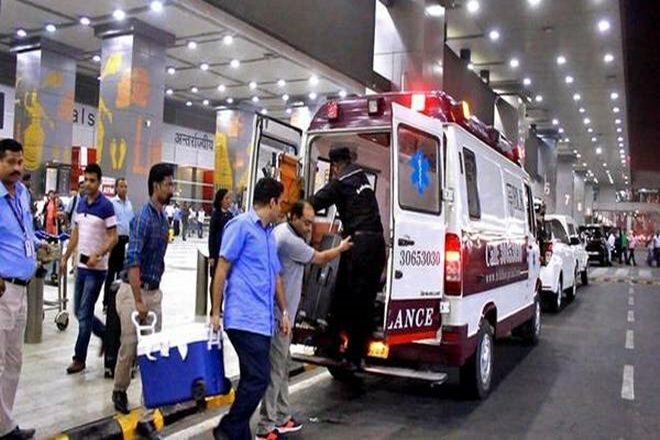 New Delhi: A police report said that special green corridor was created in the peak traffic hours by the Delhi Traffic Police to transport a harvested liver from the airport to a city hospital, covering a distance of 13 KM in just 11 minutes. The corridor was started at 6.40 pm from terminal-3 of the airport to Institute of Liver and Biliary Science Hospital in Vasant Kunj. According to officer report the total distance covered was 13 km and time taken was just 11 minutes which would have otherwise taken around 45 minutes to an hour, Alok Kumar, Joint Commissioner of Police (Traffic) said. On September 24, the liver was transported from Patna to New Delhi by Jet Airways Flight at Indira Gandhi International Airport. The liver had to be planted into the recipient within four hours of its retrieval from the donor. The patient was suffering from a liver disease and a liver transplant was required for the same, said police. 13 KM in just 11 minutes, Delhi green corridor helps transport liver from airport to hospital. A police officer said that the special green corridor was created in the peak traffic hours by the Delhi Traffic Police to transport a harvested liver from the airport to a city hospital, covering a distance of 13 KM in just 11 minutes.